Covered bridges, for me, are iconic symbols of America. Every time I see one, whether on film or in real life, I experience a twinge of nostalgia. When you consider great American bridges you probably immediately think of engineering marvels like the Brooklyn Bridge and the Golden Gate Bridge. However I believe covered bridges should also be counted amongst the greatest bridges ever built in America. These amazing wooden structures, which once dominated the rivers and streams of the American landscape, share a story about the nature of America in days gone by. 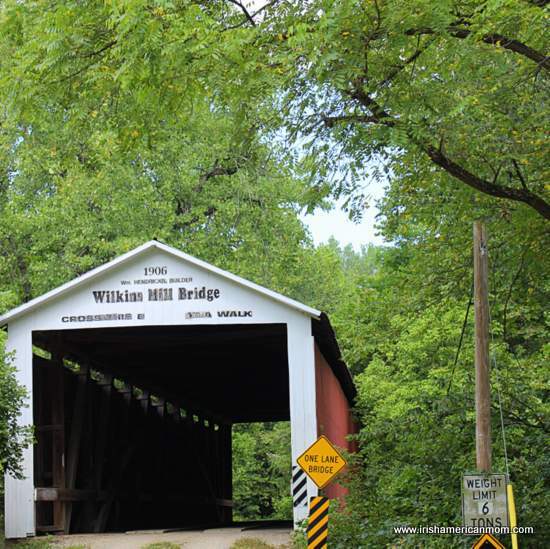 In the past 200 years as many as 15,000 covered bridges were built in North America. Alack and alas, fewer than 1,000 still stand. Having watched the movie The Bridges Of Madison County, I assumed most of these structures could be found in Iowa or Vermont. 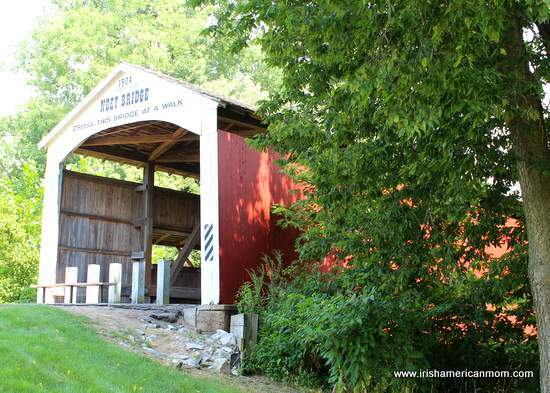 To my great surprise I discovered I live right beside a state which boasts 130 surviving covered bridges. 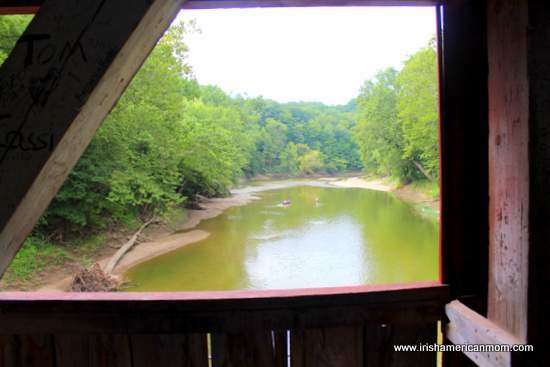 A quick drive across the Ohio river and covered bridge country awaits in our neighboring state of Indiana. 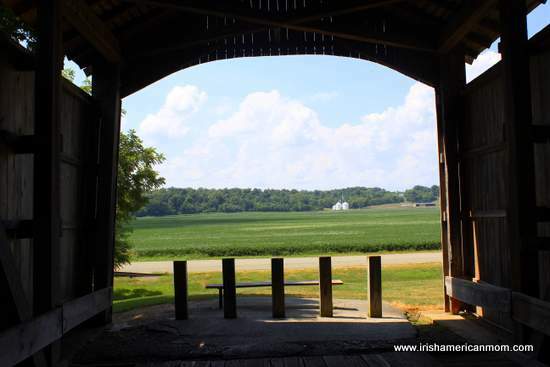 This summer we visited Parke County, Indiana which is home to 31 surviving covered bridges. 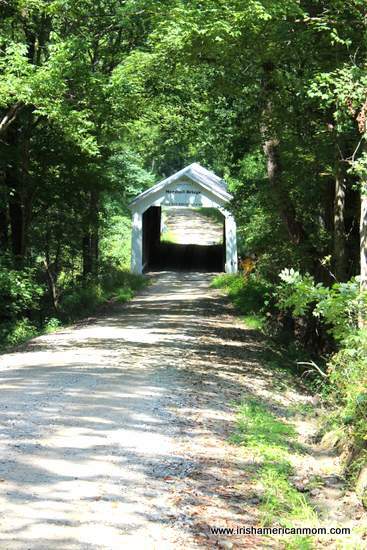 At one time as many as 53 covered bridges spanned the rivers of this rural Indiana county which lies to the west of Indianapolis. 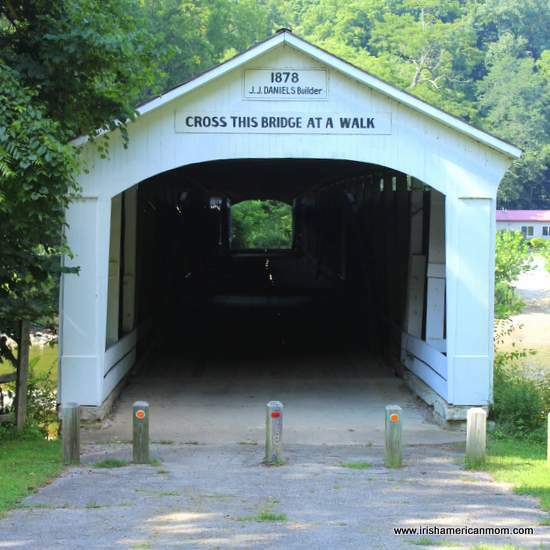 In today’s post I thought I would publish some of the photos I took on our little tour, and share my love of covered bridges. Now don’t worry, I’m not going to bore you with engineering facts and figures, but instead I’ll focus on the charm and romance of these architectural beauties. I couldn’t resist taking a shot or two of the interior woodwork of these utilitarian structures. I stood in awe beneath the beams, marveling at the dedication and skill of bridge builders of old. These nostalgic symbols are sometimes called “kissing bridges”, in recognition of the couples who have strolled hand-in-hand under their arches and planks over the years. Each bridge seems to whisper its own inviting story, standing as a physical reminder of a simpler time. The purpose of the covering was not only to shelter courting couples, but to protect the wooden structural components of the bridge from the weather. 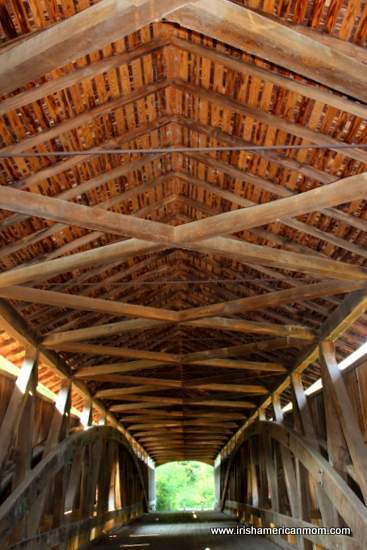 Uncovered wooden bridges have a very short life span of only 10 to 15 years, their wooden trusses being exposed to the constant adverse affects of rain, wind and sun. Another advantage was to keep horses from shying away from water. I even found evidence of modern day horse crossings in one of Parke County’s wooden bridges. Our Amish neighbors continue to use these bridges to this very day. Timber trusses allow bridges to span great distances. The width of some of Parke County’s red wooden landmarks is simply amazing. Most of the bridges we visited in Parke County bear the inscription “Cross This Bridge At A Walk” atop the entrance. I discovered this instruction dates back to horse and buggy days, and was painted on either end of the bridges. 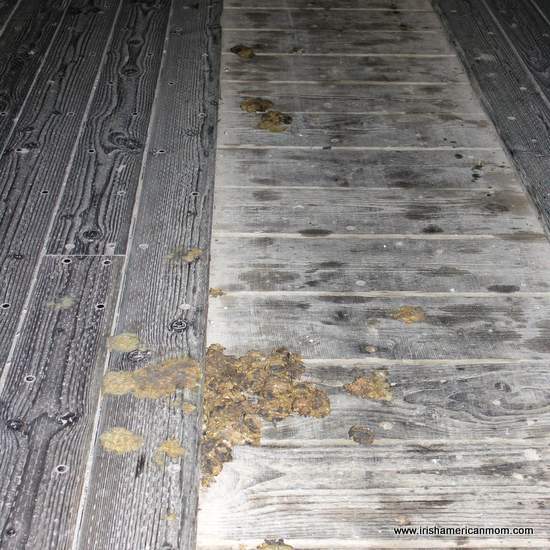 Believe it or not the rhythmic trotting of horses’ hooves can cause more structural damage to a wooden bridge than the weight of a modern day truck. When marching soldiers crossed these bridges in days gone by, they broke cadence to limit the forces the bridge needed to bear. I hope that not only historians and those who love bridges can appreciate the important legacy of America’s covered bridges. I’m quite certain there are some who merely see these structures as obsolete nuisances from the past. But I hope, like me, you too appreciate them as evidence of our ancestors’ technological ingenuity. 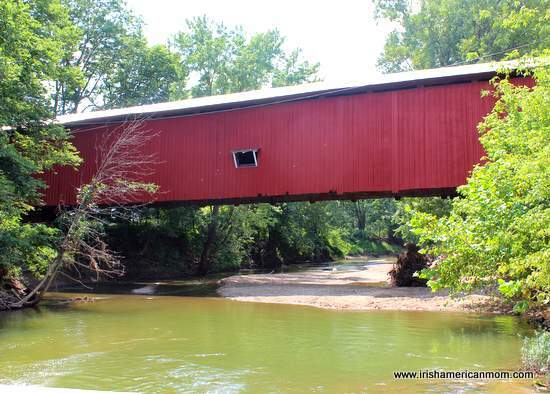 Just as I hope for thatched cottage preservation in Ireland, I hope for covered bridge preservation in America. 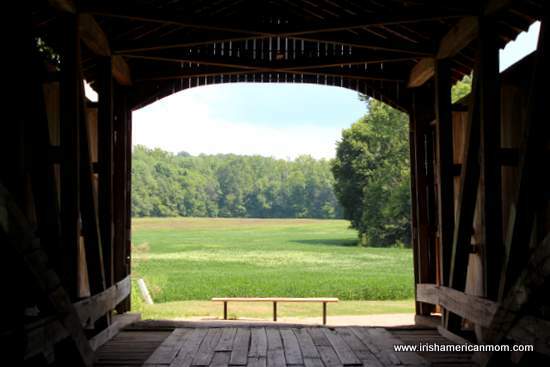 Covered bridges may be nostalgic icons of America, offering us a glimpse of simpler times. 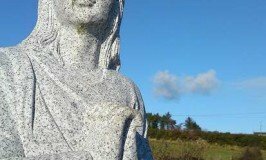 But I hope they are not merely seen as venerable symbols of the past, but instead recognized as vulnerable structures we cannot afford to lose. P.S. 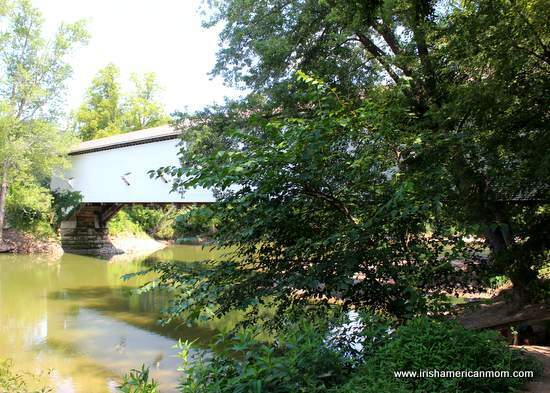 You can learn more about the bridges of Parke County here. 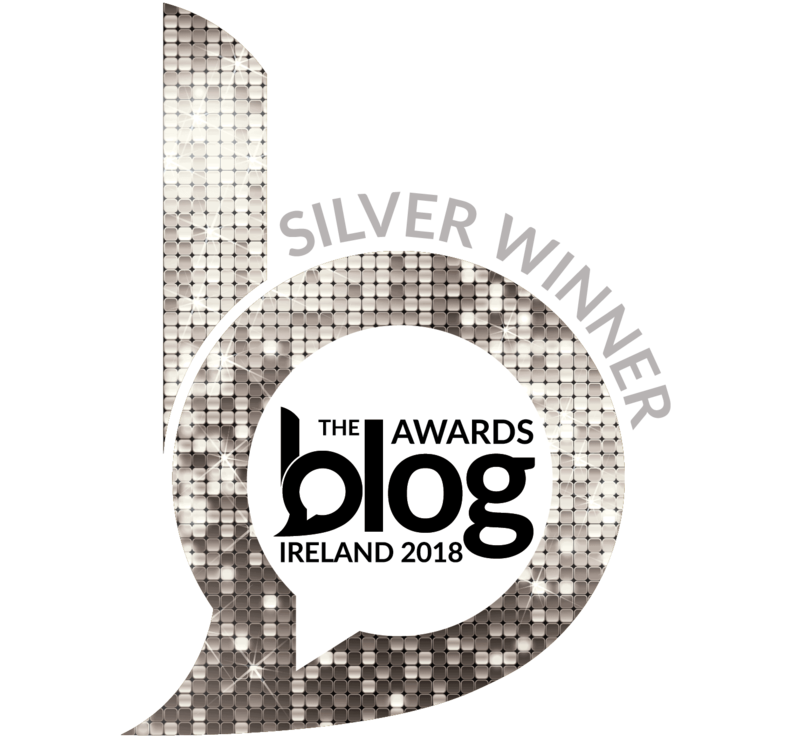 Another great post, Mairead! You have hit the nail on the head about these bridges. I don’t know if they exist in other countries, but their practicality and ingenuity are something to think about! 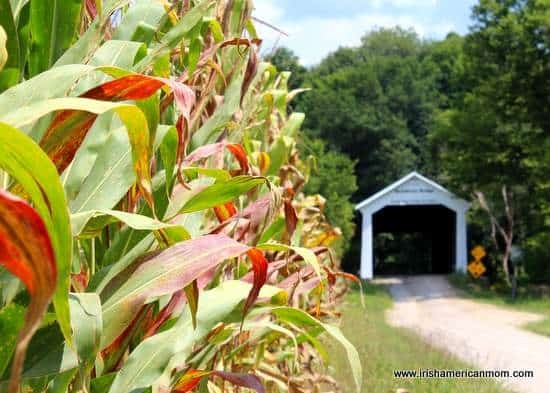 You have inspired me to go visit the 14 covered bridges in nearby Bedford County, PA. With the leaves getting ready to turn, it will present a great photo opportunity! 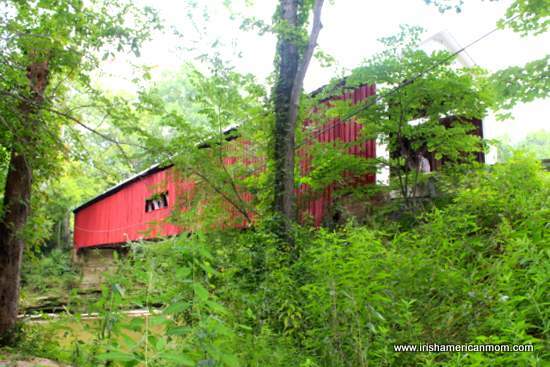 Hi Patricia – Bedford County’s covered bridges will look spectacular in the Fall. I read that Pennsylvania has the greatest number of surviving bridges in the country with more than 200. Enjoy your bridge tour, and take lots of photos. I have one right by my house. You do stop seeing it as anything other than normal after a while. For years you had to walk across as it wasn’t strong enough for the weight of a car. They have since built it new. The original was built by a farmer to Carry his crop across a creek to the railroad tracks. While it is not a large bridge, it is amazing that such a structure was made by one man. Hi Veronica – What a feat for one man to build a bridge alone. The accomplishments of our predecessors simply amaze me sometimes. 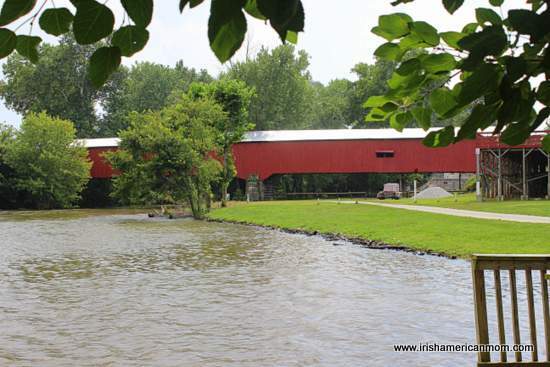 A covered bridge right beside your home is truly a treasure. It would bring a smile to my face every time I would lay eyes upon it, but as you point out, we often take for granted what we see every day. Mairead, I love covered bridges. So glad you got to enjoy some this summer. Last summer I got to take a photo of one in Ohio. I hope our covered bridges will be preserved, too. Such a piece of our history. Hi Cheryl – Covered bridges are such a beautiful part of America’s history. A few years ago when there were really bad winter storms and flooding in the Northeast, many old bridges were lost. It saddened me to watch the news at that time, because many national treasures just floated off down stream. I hope the surviving bridges throughout the country are preserved and appreciated for many years to come. Great photos! It’s not in America, but Mairead, have you ever been on the Kapellbrücke in Lucerne, Switzerland? 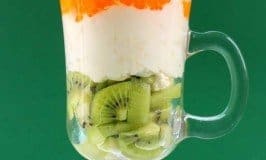 Quite unique in its own right! Hi Bill – I’ve never been to Lucerne, so I had to check out the Kapellbrücke on Google – it looks absolutely amazing. So much to see in this world. Who knows? Maybe someday I’ll make it there. 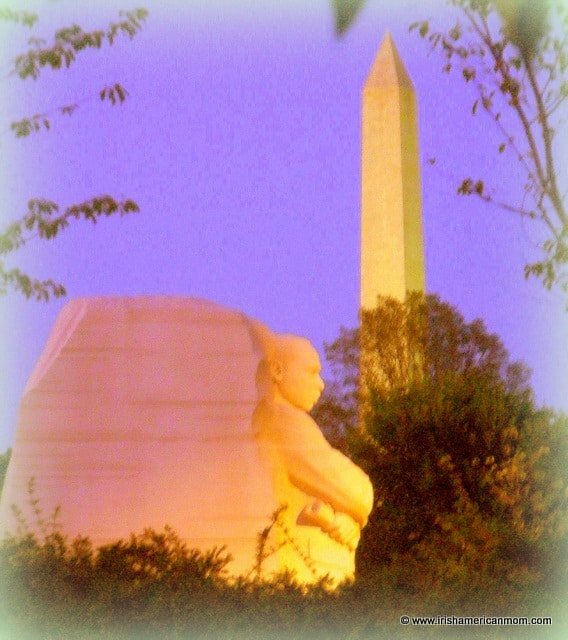 All the best, and thanks for checking out my photos and ramblings. Perhaps, Mairead, you’re aware that here in W. Washington we have bridges that float (most of the time). The covered wooden bridge concept never caught on here on the west coast; Strange that a state known for its forest products favors concrete for structures to cross its bodies of water. I’m not aware of any covered wooden bridges in WA. An acquaintance of mine, a Hoosier who lives in Henry County, said he thought there were none in his county but knows of some in Rush County. 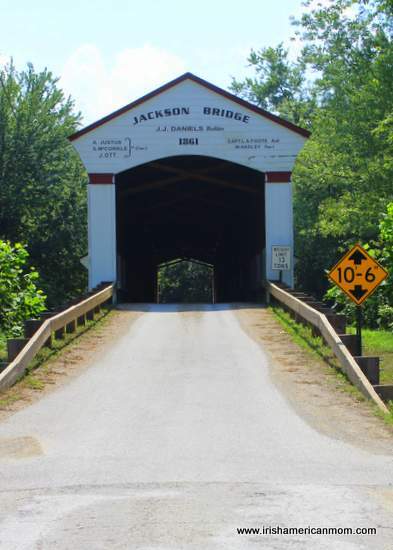 Parke County, he said, has an annual festival and tour of its bridges. I’m wondering if the covered bridge concept is unique to our country? 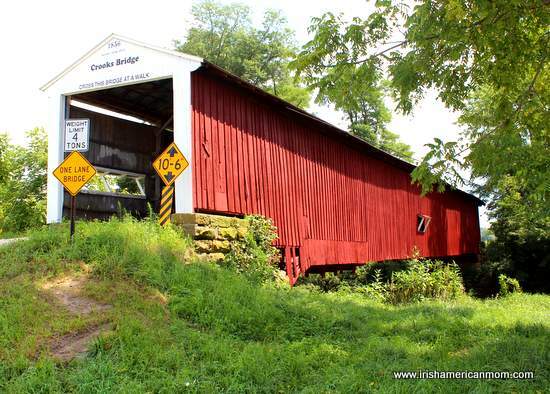 I suppose a covered bridge is as secluded a place as any to steal a kiss, although keeping one’s eye open for an approaching Amish carriage might dampen the moment, don’t you think? “I am the highway and a peregrine and all the sails that ever went to sea.” of Robert Kincaid as quoted by Francesca Johnson. Hi T.M. – Clint Eastwood was definitely miscast as Kincaid. My choice would have been Sean Connery. Even the name Kincaid would have suited him. But I agree that Clint Eastwood would have been a better “horse whisperer”. Love those quotes from the book, too. This website lists one covered bridge in Norway and one in Sweden for bridges in countries other than America and Canada. 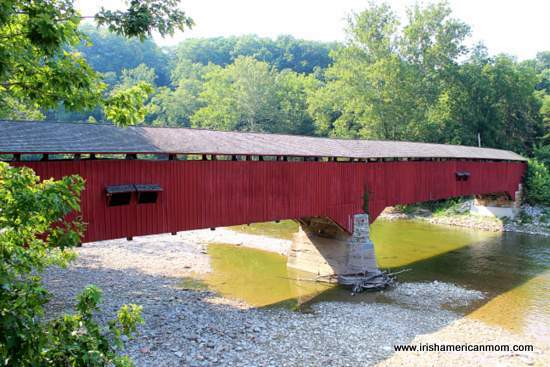 Our other state neighbor, Ohio, boasts many covered bridges, so maybe I’ll go covered bridge hunting with my kids again. I love how this site includes GPS coordinates for each bridge. 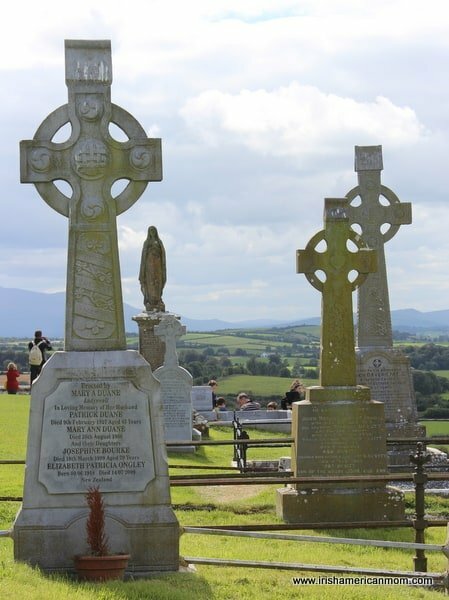 Glad you enjoyed this little American ramble – it’s good to switch gears and include a little Americana as an interlude to all my Irish stories. Veronica – What beautiful bridges to have practically on your doorstep. 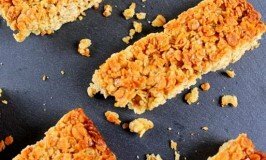 Thanks for sharing this link. 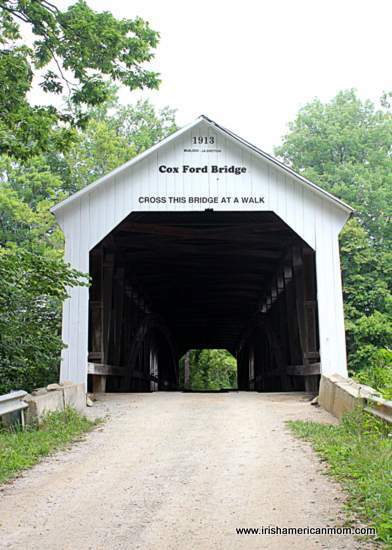 That covered bridge map website is a great resource. We seem to have quite a few north and west of Lexington in Kentucky, so I’ll have to investigate more. My husband really loves covered bridges. We moved to PA two years ago and we must have like 100 photos of covered bridges. 🙂 It’s an nice way to spend an afternoon, driving and taking photos. Love your photos! 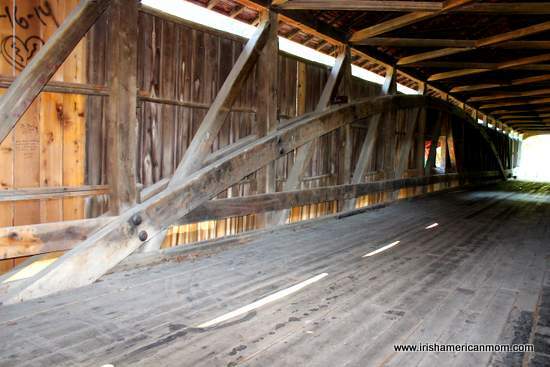 Hi Lisa – Searching for covered bridges and photographing them is such a lovely hobby. What a great way to spend an afternoon. 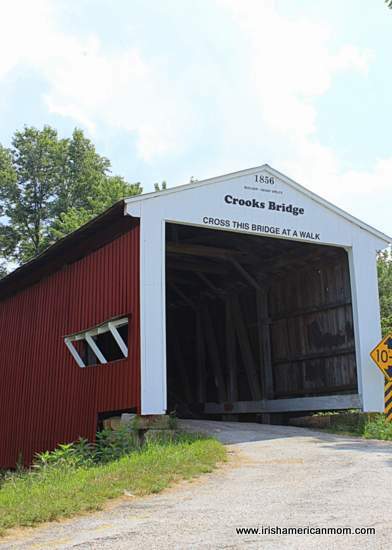 I think I will have to go in search of more covered bridges, but it may need to be a summer project for us.